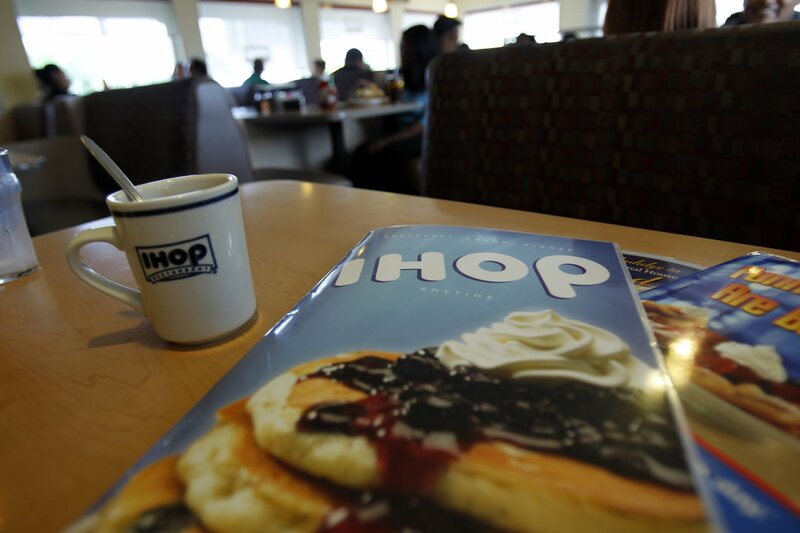 Missouri police have apologized to 10 black Washington University students after officers falsely accused them of doing a runner from an IHOP restaurant earlier this month. 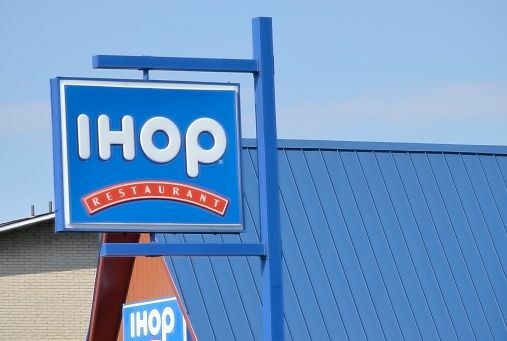 On June 7, officers from the Clayton Police Department stopped a group of freshman students as they were leaving an IHOP and told they were suspected of skipping out on their bill, reported St. Louis Post-Dispatch. After the students showed them their receipts for the meals, the officers forced them to turn around and walk back into the restaurant. Police were at the diner to investigate reports of an unpaid bill. 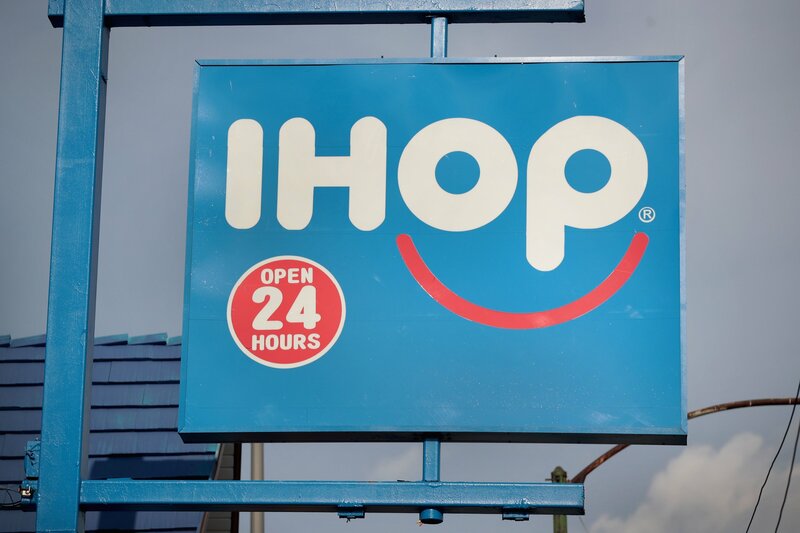 However, when they were inside, IHOP employees told the officers that the group of black students were not the suspects involved in the incident. A few days after the incident, parents of the students who were falsely accused filed a complaint to the Clayton Police Department, highlighting their concerns of racial profiling, according to a statement from the City of Clayton. 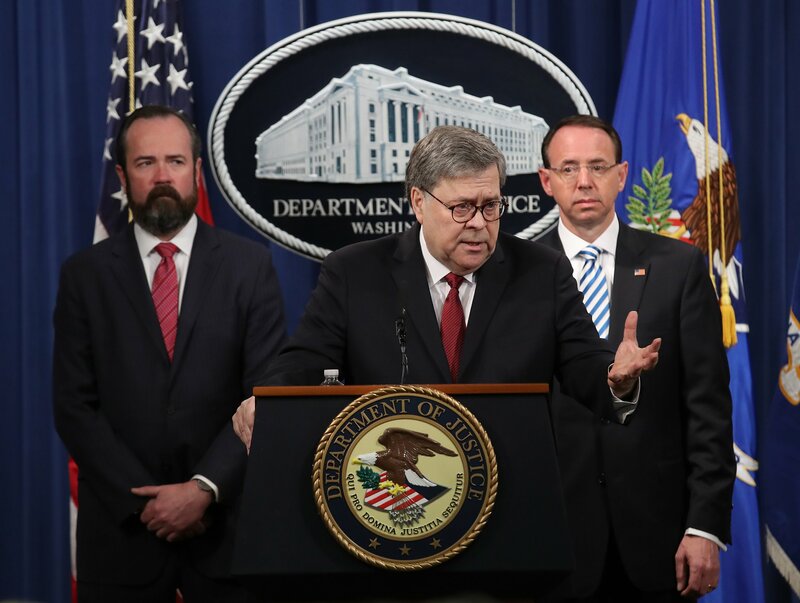 Washington University also publicly condemned the false accusations as “unacceptable” and called for the City of Clayton to apologize to their “humiliated” students. “The officers involved in this incident, a false accusation against ten black Washington University students claiming that they left a restaurant without paying, engaged in the most dangerous form of racial profiling by relying solely on the race of the incoming students when stopping them,” they said. 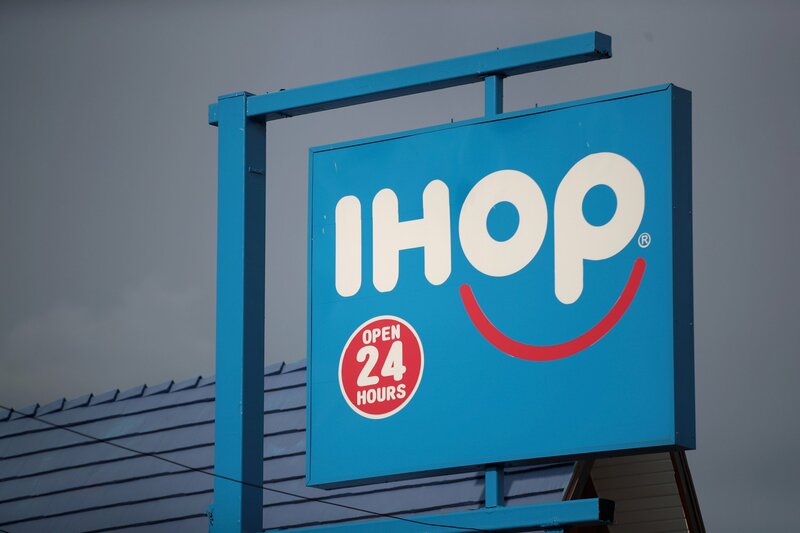 In response, the Clayton Police Department revealed that the specific IHOP where the incident occurred had made 45 reports of dine-and-dashing since January this year. They then said that the incident was just one example of “collateral damage” involved in this type of criminal activity. 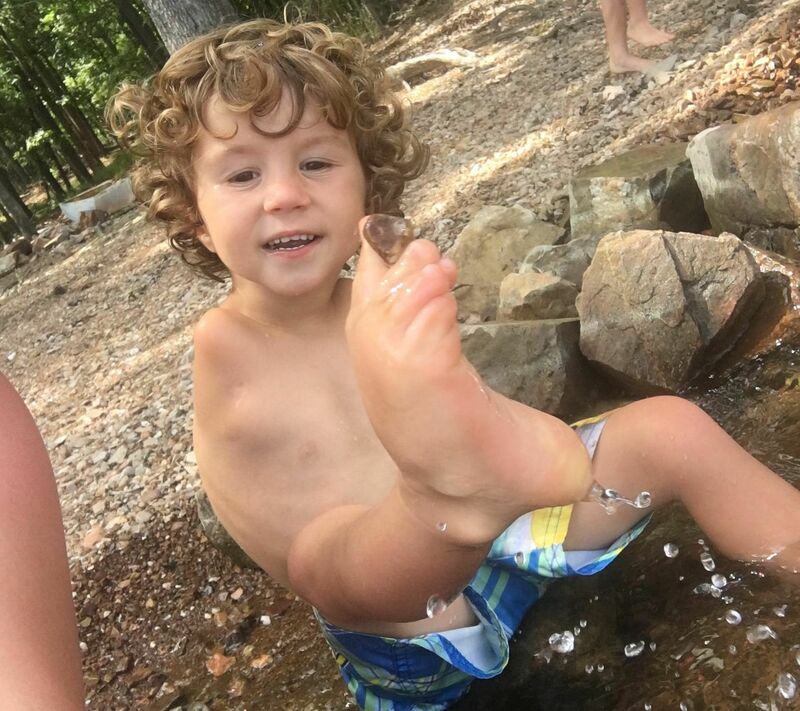 "Our department has and will continue to study what could have been done better in this and in all incidents where we have complaints," the Clayton Police Department said in their statement. "Even without any apparent policy or legal violations, we look for ways to improve and make our officers even more effective in positive interactions." The Clayton Police Department did not immediately respond to Newsweek’s request for comment.